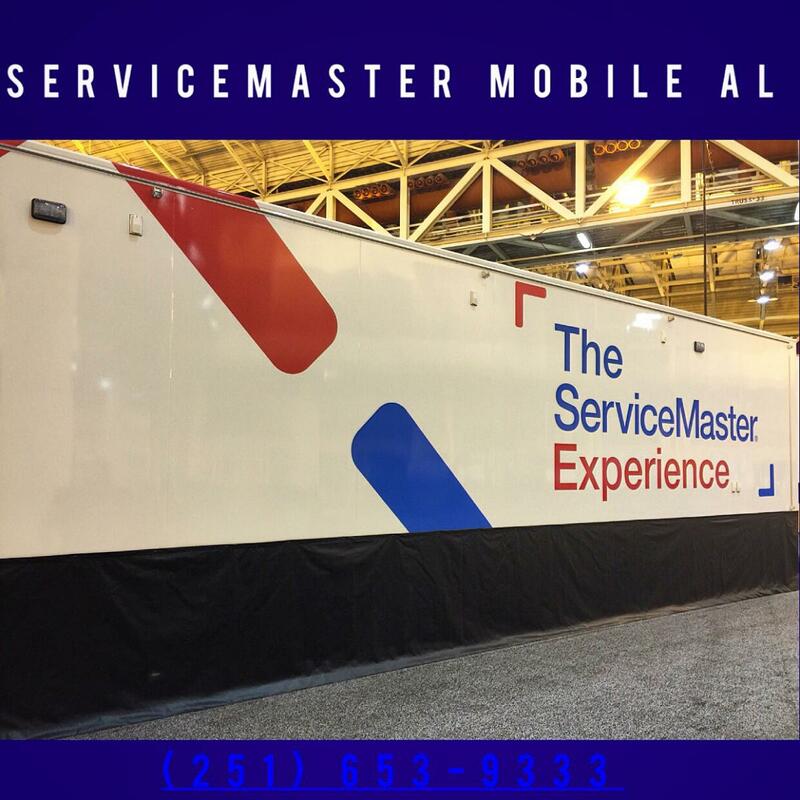 Above is a video of the equipment, product and chemical expo and the annual ServiceMaster Convention in New Orleans in 2016. This convention represents only the ServiceMaster Restore and ServiceMaster Clean franchises. As large as this franchise base is, it represents only a fraction of the size of the entire ServiceMaster Company. You can get a feel for just how large the franchise base is, by the vendors represented and the sheer size of the expo room. There is no cleaning problem or restoration job that our group of franchisees can't handle. Many of the vendors represented, along with ServiceMaster, actually wrote the cleaning and restoration procedures which are the industry standard today. What all of these service delivery models have in common is a strong commitment to service, professionals with deep expertise and a performance guarantee regarded as among the best in their class. 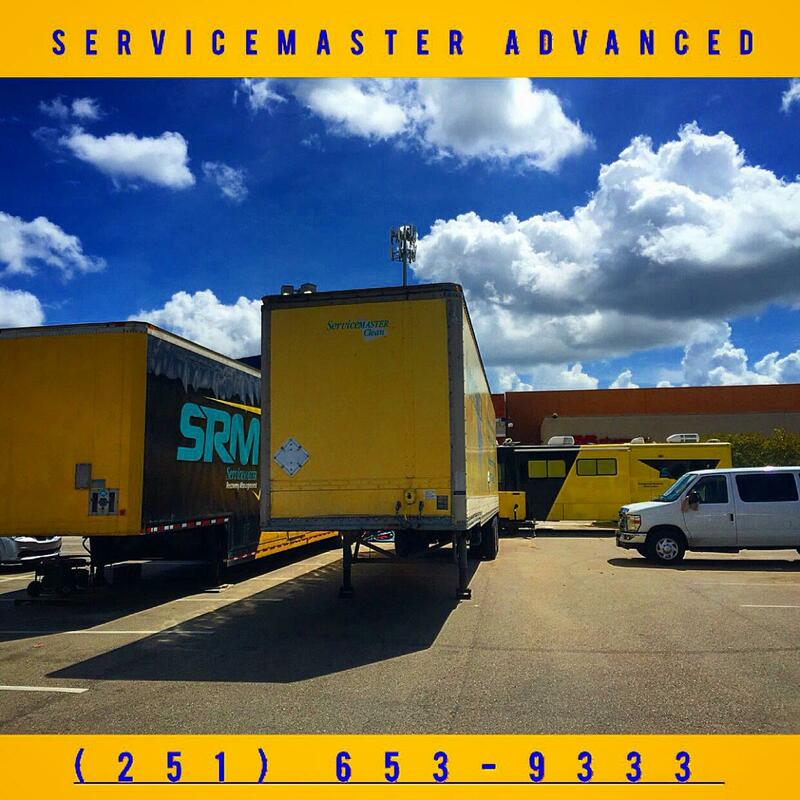 Today, the ServiceMaster Company, LLC is a leading provider of essential residential and commercial services, operating through an extensive service network of more than 7,000 company-owned, franchised and licensed locations. The company’s portfolio of well-recognized brands includes Terminix (termite and pest control), American Home Shield (home warranties), ServiceMaster Restore (disaster restoration), ServiceMaster Clean (janitorial), Merry Maids (residential cleaning), Furniture Medic (furniture repair) and AmeriSpec (home inspections). Not only are our brands the leaders in their respective categories, in most cases they actually created the categories themselves. Terminix, for example, was founded in the 1920s to help protect homes from termites. American Home Shield founded the home warranty industry more than 40 years ago, and today boasts a national footprint that's unmatched by any competitor. And ServiceMaster is largely recognized as a pioneer in franchising, issuing its first franchise license in 1952. Finally, as you think about our company, it’s important to know we serve 5 million residential and commercial customers a year, visiting more than 80,000 homes each day. 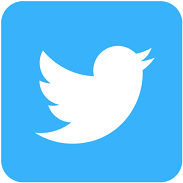 That’s a pretty remarkable trust our customers place in us, giving us access to their homes and businesses." In Mobile and Baldwin County, Alabama, ServiceMaster ADVANCED, "The Master of Disaster", Specializes in Water Damage Restoration Services, Fire Damage Restoration and Mold Remediation including Carpet Drying and Cleaning, Wall Drying, Hardwood Floor Drying and Cabinet Drying for both Commercial and Residential Clients. Based out of Mobile, AL, and Baldwin County, AL, we serve the entire local area including Mobile, Citronelle, Saraland, Satsuma, Chickasaw, Prichard, Eight Mile, Semmes, Theodore, Grand Bay, Irvington, Bayou La Batre, Dauphin Island, Bay Minette, Loxley, Stapleton, Spanish Fort, Daphne, Lillian, Fairhope, Silver Hill, Foley, Elberta, Seminole, Magnolia Springs, Orange Beach, Perdido Key, Gulf Shores and every community in Mobile and Baldwin Counties in South Alabama. 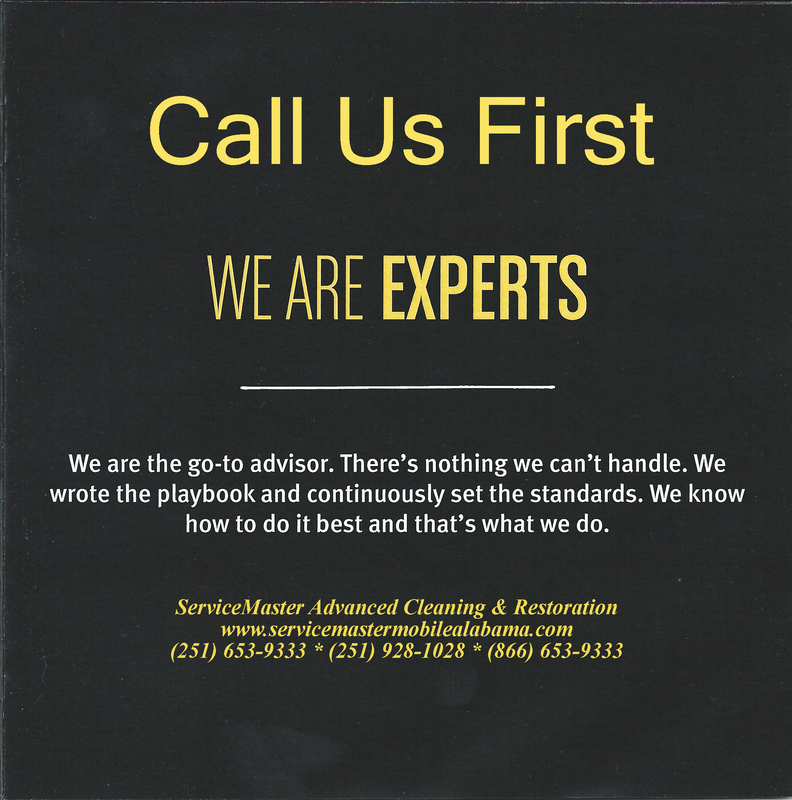 We are the original and largest ServiceMaster operating in the Mobile area. We have been here for over 25 years and have handled some of the largest cleanup jobs ever completed in the Mobile area, and we have worked for many of the largest commercial and industrial buildings, and thousands of homeowners in and around the Mobile area. 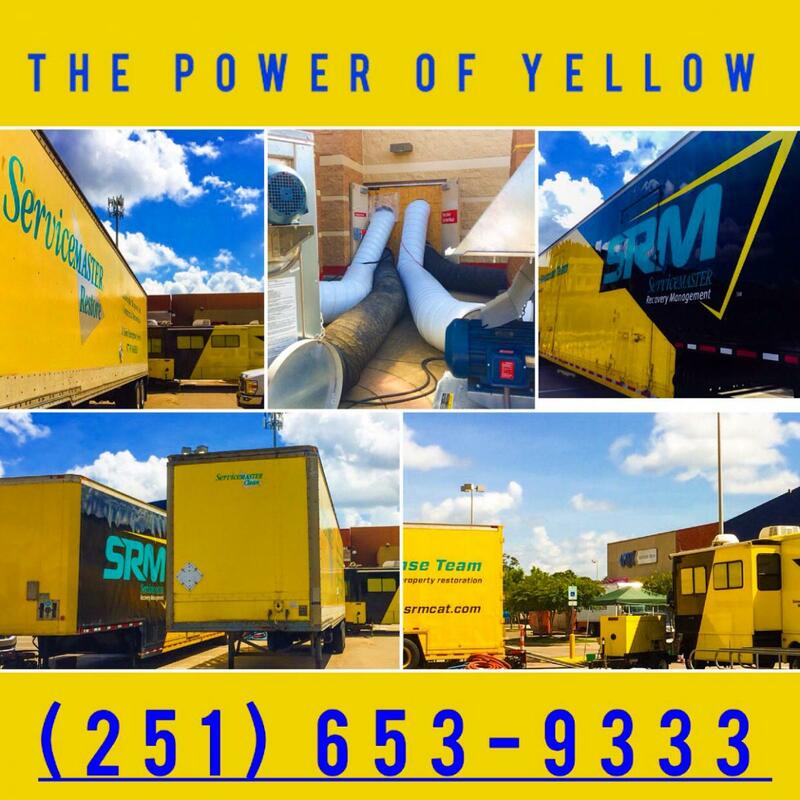 In addition to restoration, our sister company, ServiceMaster Services (251) 344-5105, is one of the largest and most respected janitorial companies operating in the Mobile and Gulf Coast area. Also locally owned, ServiceMaster Services handles some of Mobile's premier industrial and largest commercial accounts. Call or e-mail if you have any additional questions or would like to schedule a free consultation. For additional information, please see our blog site and view our articles and videos at: www.servicemastermobilealabama.com. We look forward to working with you, and would be honored to serve you. ServiceMaster Advanced Cleaning, "The Master of Disaster". In Mobile: (251) 653-9333, In Daphne, Foley, Orange Beach and anywhere in Baldwin County: (251) 928-1028.